Nowadays, airplanes have become a common way of transportation. 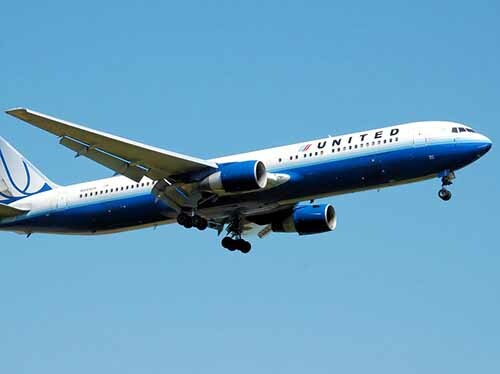 You can fly to any city of the world very quickly on airplanes than any other method of transportation. Airplanes have forced us to think that, the earth is a smaller place to accommodate ourselves. Because you can travel to any part of the world in a very short period of time as compared to the past methods of transportation i.e. trains, or ships. The airplane is a kind of aircraft having wings like a glider, which is powered by propellers and driven by huge engines. Airplanes that we see today were not invented like that way, they were simple in design and very hard to fly. Over the period of time the design, control, and power of the airplanes improved and now we the modern airplanes that can fly across continents in few hours. Since thousands of years ago peoples had the desire to fly in the sky like birds. Many inventors and craftsmen have tried to develop wings and jumped from the mountains to fly, but most of them lost their lives. The first successful person who built the world’s first successful flying machine was a Muslim scientist “Abbas Ibn Firnas”. In 875, Abbas Ibn Firnas designed a pair of wings from wood and silk. These wings were sewn on a wood frame that wore. He jumped from a hill and was able to fly for 10 minutes. The first practical flight that could carry people became possible in the 18th century. 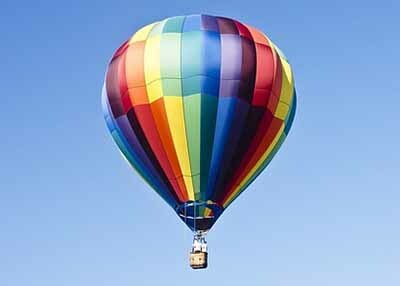 This flight was made on a hot air balloon designed by Montgolfier brothers. After balloons, there came a new flying machine which revolutionized the transportation further, it was an airship. During the era of airships as a transportation method, many engineers were trying to build an engine-powered glider (an airplane), but none was succeeded. A glider is an aircraft without an engine; it flies in the sky like a kite – without a thread – and its direction depends on air direction. The benefit of using an engine on a glider is that its speed and direction can be controlled at any wind speed. The first successful working model of an engine-powered glider was designed by Wright Brothers. 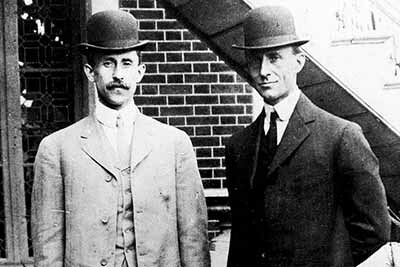 Two American inventors Wilbur and Orville Wright became interested in gliders and its flying methods. They decided to build their own glider and test its flight. The desire of building a glider was actually shown by Wilbur Wright. He was inspired by an article written in a magazine about the work of a German gliding pioneer, Otto Lilienthal. 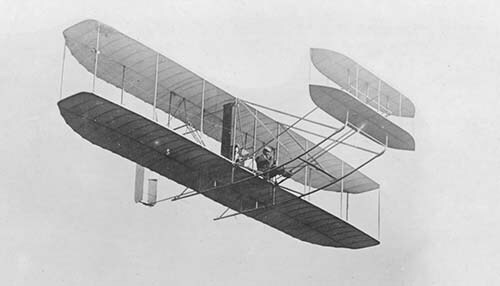 After this, both Wilbur and Orville Wright started to work on the glider, and they made their own. Wright Brothers found many problems in the glider and tried to rectify them. For this, they made their own wind tunnel for testing gliders. They tested many shapes of the wings and tails for the glider. Finally, they found a shape that was successful in the wind tunnel tests. After finalizing the shape of the glider, they had to design a propulsion system for the glider to fly. For this, they have spent a number of months to study and design propellers and an engine that can drive the glider. After a lot of hard work, Wright brothers finally made equipped the glider with engine and propellers. This was ready to fly and later became known as “Flyer”. It had all features for a sustained flight and a 12 horsepower engine for the power. To lift off the Flyer from the ground, they pushed it with the help of movable track to attain initial speed. Wright Brothers achieved their first successful flight in the history on December 17, 1903. This flight lasted for about 12 seconds and was piloted by Orville Wright. The first successful flight made by Wright brother opened the corridor for a new transportation method, today is known as “airplanes”. After Wright Brothers, the next century for the development of airplanes became very fast. 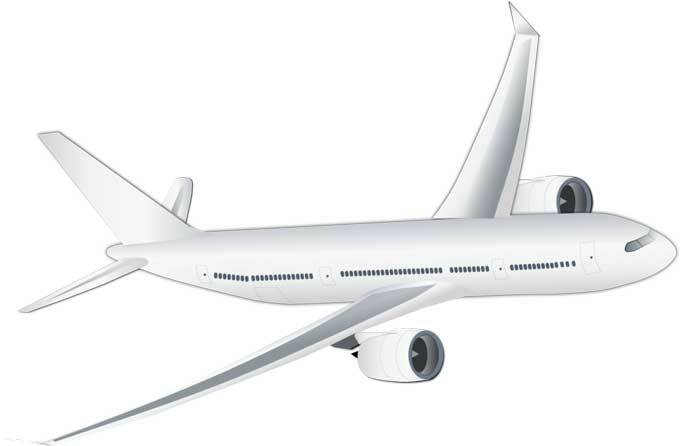 Airplanes with a large engine and more space for people accommodation emerge out. Abdul Wahab, "Airplane," in Science4Fun, April 13, 2019, http://science4fun.info/invention-of-airplane/.